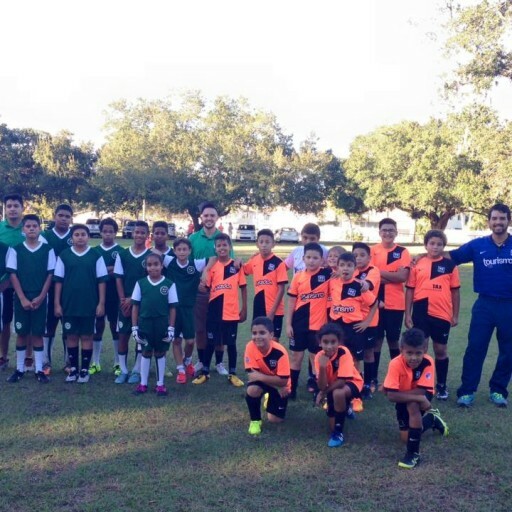 U10 soccer practice program, is built on all the aspects of the U8 category. Direct kicks and Penalty kicks, Offenses that result in indirect and direct kicks and Sportsmanship. 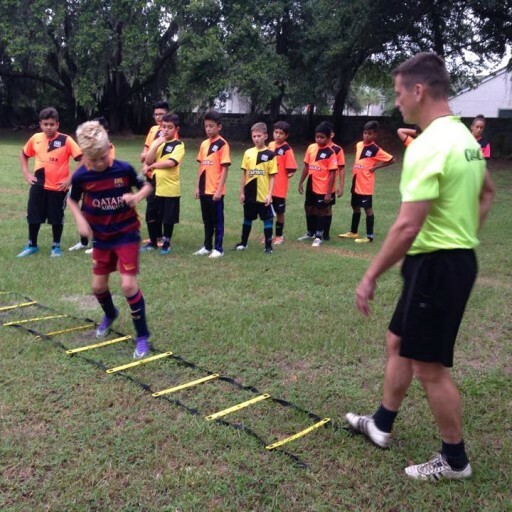 The kids must continue to grow and develop in all areas so they become complete soccer players. 1 on 1 soccer moves. 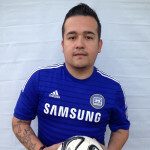 The MSA Coach will teach the players how to beat a player on the dribble. How to pass the soccer and trap the soccer ball. Teach the players how to control the soccer ball. Add goalkeeper skills to your practices. Our program Teach players how to strike the soccer ball. These soccer skills will build over time. 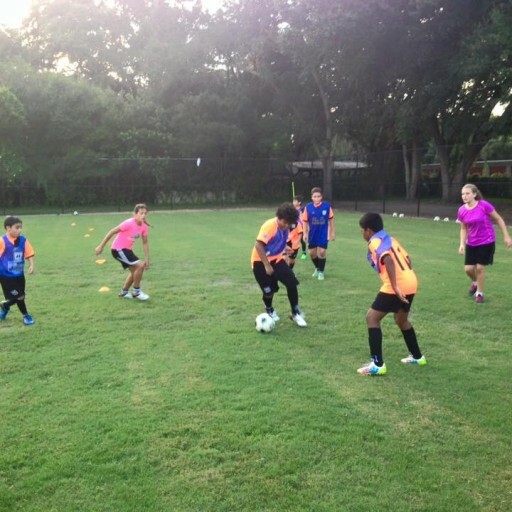 As the players get the basics down, the coach can add more skills to the players skill sets. This will also help the kids perform better tactically at the older age groups. This is often over looked when the coach dealing with youth players. 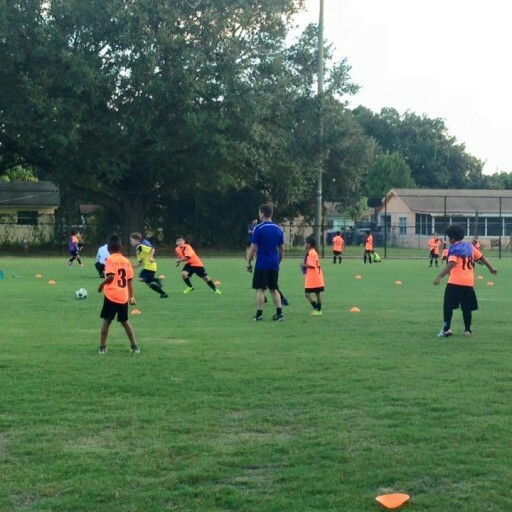 Teaching the players positional responsibility – this means giving the players an idea of how positions or shape works in the framework of the team, also allowing players the freedom to play. Example, if a player dribbles the soccer ball from out of defense into the attack, leaving his or her position, but creating a chance to score. This would be considered letting the player play and rewarding the effort. When a player is playing defender it does not mean they cannot move forward and attack when their team wins the soccer ball. Brush up your restarts with good restarts. Fundamental skills using vision and turning will help the young players learn how to keep the soccer ball. Fun game for kids to work on dribbling and shielding…can be used for U6 – U10.